If you are in the market for a boat, then it is time to begin considering your insurance options. Boats are unique when it comes to coverage, and failing to have the correct policy in place can be a costly mistake for owners. Here is a glimpse at the basics of boat insurance and how you can make the most out of your own policy without overpaying. For the average boat owner, the vehicle will only be used seasonally and is stored for the rest of the year. This is one of the reasons that boat insurance policies are such a unique form of coverage. If the boat is stored at the owner’s home or a storage facility, then there may be partial coverage when it is not being operated. Unfortunately, this will rarely cover the full cost of replacing the boat if it is severely damaged or stolen. Basic policies must include times that the boat is on the water as well as when it is being stored. General liability boat policies will cover some or all of the costs for damaged property, injuries, and deaths. Additional coverage is also a good idea for owners that will be spending more time on their boat, have a custom boat, or believe that their boat may breakdown on the water. There are a number of add-ons available to boat owners including towing options and coverage for belongings on the boat such as fishing gear. Owners will also want to decide if they would like an actual cash value (ACV) or agreed amount value (AAC) policy. With an actual cash value policy, owners will be paid the value of the boat minus depreciation at the time of the accident or theft. The amount will be determined by the current market price for that particular boat. With an agreed amount value policy, the owner and the insurance provider will determine how much the policy is worth, and then adjust the premiums and deductibles accordingly. This often means a higher deductible, but depreciation is not taken into consideration. It is essential for classic car owners to examine the fine print of the cover value of any of policies before purchasing any of them, if they have got any doubts. Generally, the less a car was driven, the greater the value. Finding out the value of a traditional car is extremely important, but it’s not always a straightforward approach. As a rule of thumb, it’s always wisest to speak personally with an insurance policy provider when shopping around for coverage. Unfortunately, insurance businesses do not all use the exact qualification so you always need to check their terms before signing up. Your insurance policy should cover any replacement parts that may be necessary in the case of a collision. Driver’s Background If you’re trying to find a specialized auto insurance coverage for your vintage vehicle, you ought to be well conscious of the simple fact that aside from the time of the vehicle, there’s likewise an age limit when it regards the driver. The driver ought to be more than nineteen years old. A car can be quite prized and sell for a very high price at auction or within a private sale. If your vehicle is of extreme value, however, you are going to want to insure it for sufficient to replace it in the event it’s wrecked or stolen. So you prefer to enter your reconditioned car into an auto show. Want to Know More About Classic Car Insurance? Fixing an alarm system or a tracker on a timeless car can not just protect the vehicle against any probability of theft but in addition it helps significantly decrease the price of the cover. Understand clearly why you would like the traditional vehicle. Many businesses need you to lock your vehicle in a garage or trailer when not being used. Whatever paths you decide to follow when it has to do with your antique automobile insurance, just make certain you don’t settle. Where you live is a significant component to think about when picking an auto battery. Another large thing that may drive the price of your traditional vehicle insurance policy policy downwards would be the security of your vehicle. Try to remember that so long as you are accepted for both of them, the decision is yours as to which one that you should receive. 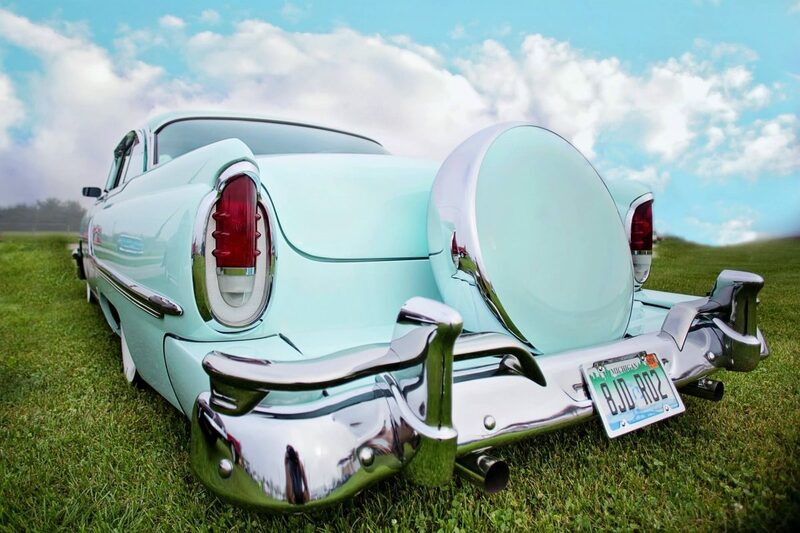 Let’s say you have a 1950’s car that you intend to drive around at least a small bit throughout the calendar year, but you don’t know whether you should insure it or not. The very first option, is that you will discover an overall alternative. Annually, collectors gather at shows around the world in order to look at various collection cars together in one spot. One of the greatest methods to acquire terrific bargains on automobile insurance is to speak to someone in individual or at least on the telephone. Some wants to undertake a nationwide protection, while travelers like to include things like a purpose of lockout aid and misplaced secrets so in which they just need to earn a call for assistance and don’t have to shop around whilst in the town they might not be knowledgeable about. Classic Car Insurance – Is it a Scam? Hagerty is content with the service they offer and still feel that they are rather different as compared with other vehicle insurance businesses. In the majority of instances, you may have a specialty insurance agent assess your vehicle and determine an agreed value on your vehicle. When an automobile shipping business is offering you competitive quotes, you also need to check for the extra benefits. Insurance companies often will provide you with a discount as soon as you tie the knot, as a result of your better driving. Possessing the proper insurance safeguards your traditional automobile investment. It is suggested to watch out for quotes from various insurance businesses to obtain Car Insurance Newton MA. Additional you’ll locate large auto insurance companies which offer specialized insurance including antique and traditional Car insurance, but you’ll have to do an adequate little bit of searching to locate them. In case of an accident in your traditional car, having only plain vehicle insurance will make you shed money. When it has to do with your classic auto, a normal car policy just does not suffice. This is the most basic, bedrock form of insurance for landlords as it covers the actual building being rented right down to the bricks and mortar. In the instance of a fire, flood or other disaster, building insurance will cover the rebuilding costs. This type of insurance covers the costs of replacing the contents of the property in case of theft or damage. It is especially important if your rental unit comes furnished with beds, sofas and other furniture and appliances provided by you for the use of your tenants. Alas, accidents happen, so landlords need to be protected from any potential lawsuits that may arise. In recent years the rate of property related personal injury claims have risen. These type of cases can also be expensive to settle, making liability insurance essential. If something should happen to make it impossible for you to collect your rents, this type of insurance will protect you from facing a financial crisis. Loss of rent coverage is even more important if you have a mortgage on your property that you intend to pay off using rent money. Legal disputes can cost you money even if you win the case. Disputes with tenants, eviction proceedings and other legal actions surrounding rental properties can be expensive, so this form of insurance can potentially save you a lot of money. Every rental unit is in some ways unique, which means that some landlords require more insurance than others. Some landlords also have unique circumstances requiring special forms of insurance. The best way to ensure that you have the right amount of landlord insurance for your specific circumstances is to consult with a professional insurance agent. Among the many differences between owning a home and owning a condominium unit is the difference between how the two dwellings are insured. If you own a condo, you likely need condo insurance. Condominium insurance has similarities to both homeowners insurance and renters insurance. It covers your individual unit and your possessions against losses due to damage from fire or weather or from theft. However, it does not cover damage to the building in which you live. A condo policy generally is for anyone who owns a condominium. However, whether you need a policy and how much coverage you need may depend on the condo master policy that covers your building. If your condo master policy covers only the building and common areas but not individual units, then you definitely need your own condo policy. If the master policy covers individual units, you may be able to get by without your own condo policy, but it might still be a good idea to have a small one. Your condo association documents or handbook should tell you whether your condo master policy covers your individual unit. If you are unsure, you should ask your condo board. Your condo policy works much like homeowners or renters insurance. If your unit is damaged or burglarized, you will need to make a claim with your insurance company. 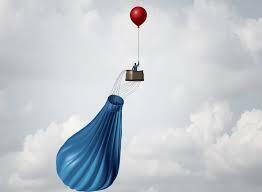 After paying your deductible, you will be reimbursed for covered losses. The main types of condo policies are dwelling coverage and master policies. Dwelling coverage covers your individual unit against damage and theft while a master policy covers the building and common areas and may or may not offer coverage for individual units. The benefits of having condo insurance are similar to those of those of other types of property and casualty insurance, which include protecting your home and belongings from damage and theft. Even if your condo master policy covers your unit, you might save money and get damage repaired faster if you have your own condo dwelling policy. In the United States, driving an uninsured vehicle is a violation that can result in fines or even prison time. In fact, uninsured motorists may also have their licenses revoked when pulled over by the police. Of course, riding without motorcycle insurance can hurt far worse than this. As with any other policy, you may always call your insurance agent to discuss any information required before getting your first motorcycle insurance policy. Before making that call, it helps to know your basic options. Although the state you live in will determine the minimum insurance you must legally have, you can include higher limits or purchase additional coverage options that fit your lifestyle. As with car insurance, liability coverage is required. However, optional coverages that you might be interested in adding to your policy include comprehensive coverage, underinsured/uninsured motorist coverage and collision insurance. 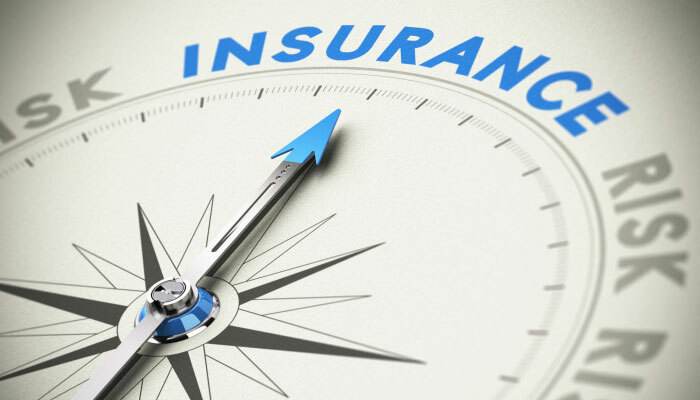 The following is a quick rundown of each coverage option available to help you make an informed decision with your insurance agent. This mandatory insurance will cover injuries or damage caused to people to property in the event of an accident for which you are deemed at-fault. However, this policy alone will not cover you, nor will it cover your motorcycle. This type of coverage will protect your motorcycle from damages unrelated to road collisions, such as theft, fire and an act of vandalism. By purchasing this coverage, you receive protection if you get into an accident another driver causes, even if the other driver has insufficient insurance or no insurance at all. If you elect to add this to your policy, you can receive help paying for lost wages, medical treatment and any other damages either you or your passengers have suffered. With uninsured motorist property damage coverage, your motorcycle is also protected under these circumstances. Finally, you may add collision insurance to your policy to include coverage for your actual motorcycle if liability insurance seems too little for comfort. This insurance pays to repair your motorcycle after the deductible, even if you were deemed at-fault. From the moment people are old enough to drive, they purchase auto insurance to comply with state driving laws. However, some people may not understand insurance or what they’re buying. These tips could help you to learn about the benefits, coverage options and how insurance works. 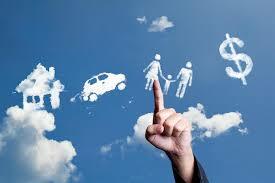 The purpose of automobile insurance is to cover your financial responsibilities associated with driving a car. Insurance first came about in the 1930’s when it was determined that people needed to carry liability coverage to cover the costs associated with injuries and deaths attributed to driving. Besides covering liability issues, people can also purchase insurance for theft, fire and property damage. All 50 states require some form of liability coverage to drive legally. Therefore, everyone is required to carry insurance. Each state may have different coverage requirements and financial limits. 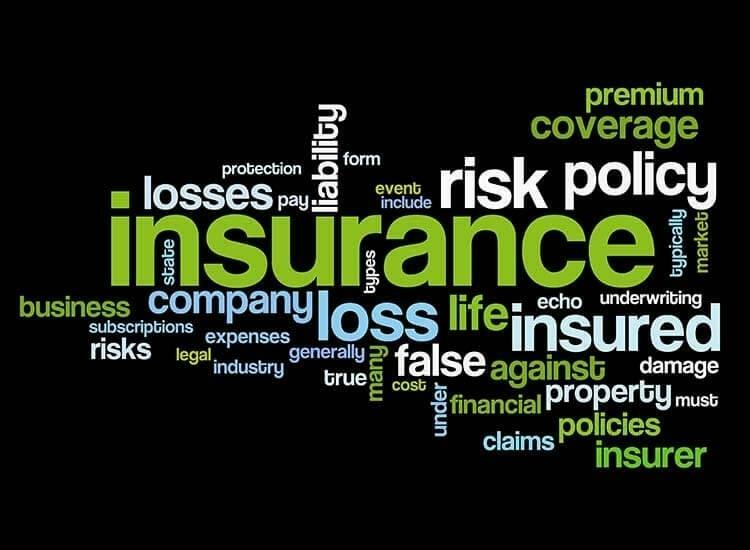 Insurance coverage provides you with peace of mind knowing that many of your financial obligations will be covered by the insurance company if you should have an accident or destroy property. 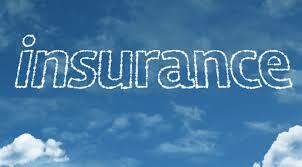 Insurance policies are purchased from insurance companies. You may pay a monthly premium amount or pay quarterly or yearly bill. Paying for insurance transfers the risks you incur when driving over to the insurance company. You can choose from a variety of coverage options and select the dollar limits that meet your needs. You’re responsible for paying the premium and deductible before the insurance company picks up the remaining costs of a claim. Liability coverage helps to protect your personal assets by covering the costs of an accident involving another vehicle and driver. Collision coverage pays for damages to your vehicle when it’s involved in a collision with another object or car. Comprehensive coverage may be required by banks if you’re carrying a loan. It covers theft or damage from wildlife, fire, hail or floods. Property damage coverage pays the costs associated with damage that you cause to another person’s physical property such as their car, building, home or garage. Other types of optional insurance include underinsured, uninsured, medical payments, roadside assistance and rental car coverage. Buying and maintaining auto insurance is the responsible way to protect your assets. Therefore, it’s a good idea to check your coverage yearly and make changes as needed.